Giorgio Armani Si Eau de Parfum - Stunning fragrance review! Giorgio Armani is one of my favourite fragrance brands and I love every single fragrance they do for both men and women. The newest addition to my fragrance collection is the Giorgio Armani Si Eau de Parfum 50ml £69.50 which I knew I’d absolutely adore as I’ve had the Eau de Toilette version previously so I was thrilled to have the more intense Eau de Parfum equivalent in my collection. Giorgio Armani Si Eau de Parfum is described as being chic, sultry, soft and intense all at the same time and is said to be a chyrpe scent reinvented, lingering on the skin and captivating the senses. 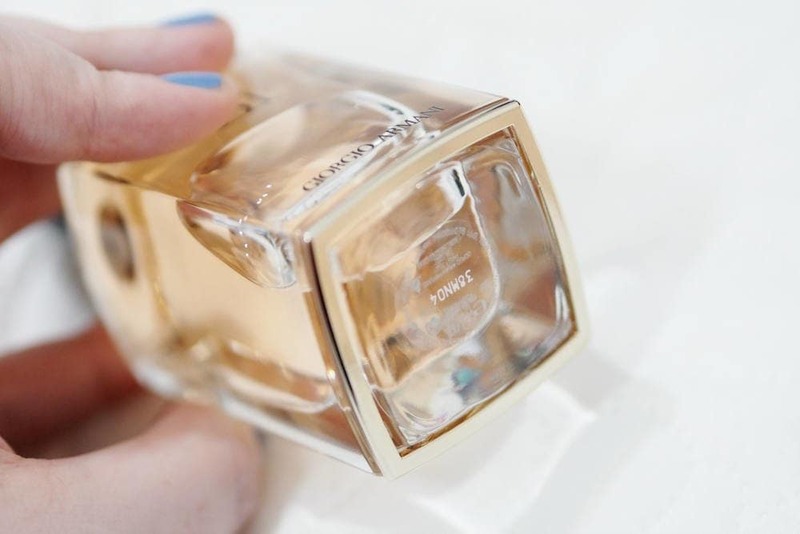 Notes wise, Giorgio Armani Si Eau de Parfum opens with top notes of Sicilian Bergamot, Mandarin Oil and Liquer de Cassis with heart notes of Rose de Mai Absolute, Neroli Absolute and Egyptian Jasmine Absolute and a base of Patchouli Oil, Blond Woods, Amber, Orcanoxâ, and Vanille Absolute. The notes are pretty complex, but they really don’t do the scent justice… it’s such an incredible fragrance, with amazing longevity; I can still detect the fragrance on my skin upto eight hours after application which rarely happens for me with a fragrance. 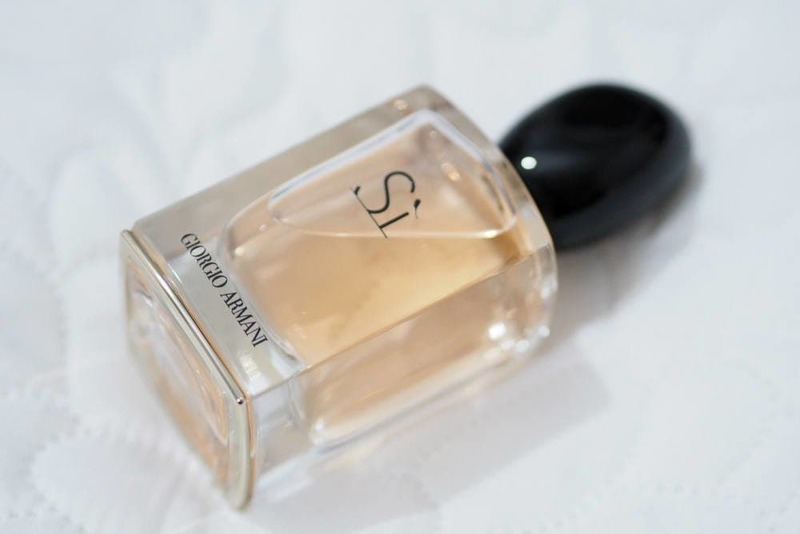 The bottle of Giorgio Armani Si Eau de Parfum is beyond beautiful, with a gorgeous weighty clear glass bottle which features a gold square on the base which just oozes luxury. I love the concept behind the Si fragrance, as Giorgio Armani promote the fragrance with the #SaySi hashtag, as Si was created for the modern woman who is strong yet feminine, sophisticated yet charismatic. She “embodies the very essence of chic Italian elegance and style, She says YES to life! Sì to Strength, Sì to Dreams, Sì to Freedom, Sì to Love and Sì to Myself”. 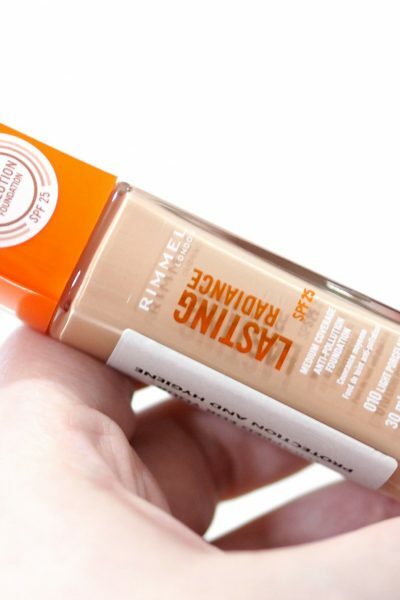 When I first spritz Si onto my skin, it smells quite soft, delicate and floral but it warms up the longer it’s on the skin. I find Si to be a really stunning, sensuous fragrance which I love wearing day or night. 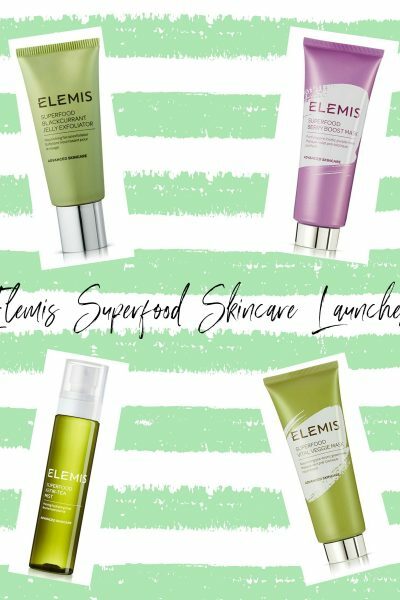 I particularly love how Si develops on my skin as it almost feels as if it’s two fragrances in one with its initial softness developing into a woodier and intense scent after a couple of hours. 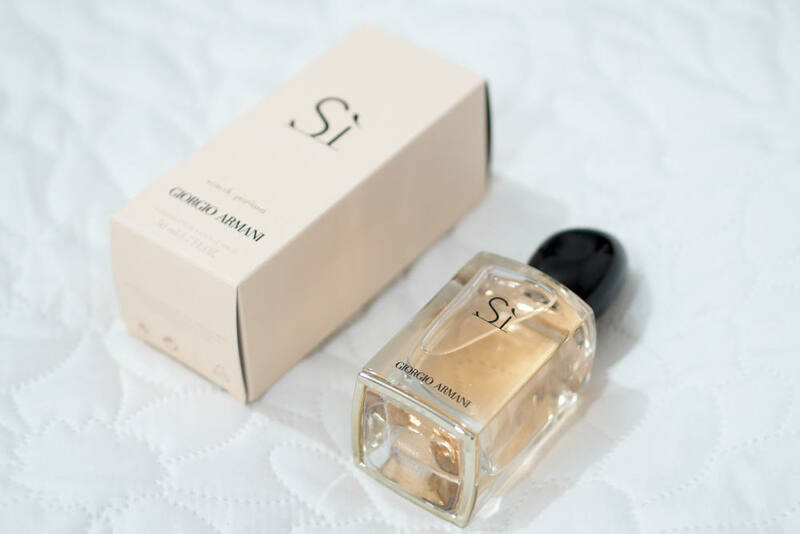 I’d liken Giorgio Armani Si as being quite similar to Stella McCartney Stella but with a sweeter and more woody twist and it’s definitely one I recommend trying as I love it so much.